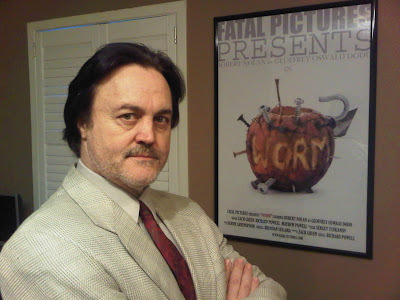 FATAL PICTURES is proud to announce the Distribution of WORM. Through AMERICAN HORRORS. Located in Los Angeles, CA. Special thank you to Mr. HART D. FISHER.